Have you heard the recent hype behind essential oils? It’s interesting the amount of research that backs this up. If you’re curious, here’s a short summary about how this works. Essential oils are a natural remedy that can help treat numerous symptoms. It may seem doubtful, but it can be very beneficial. The oils are made of concentrated extracts from plants with beneficial components. The extract captures the plant’s aromatic chemicals, or essence, and is mixed with a base oil. You can use them either by applying, ingesting or inhaling them. Inhaling essential oils alerts nerves in the nose to send a signal to the brain which immediately starts working to aid specific systems in the body. The scent reacts with the limbic system, which is connected to our emotions and behavior. This system of our brain also helps to control unconscious functions such as blood pressure and heart rate, which causes a physical effect on the body. Essential oils have an affect on both our physical and mental health. The second way to use oils is directly applying to the skin. Our skin is covered in hair follicles and pores which allows the healing elements of the oil to pass through our top layer of skin into the bloodstream. Then, the body metabolizes the chemical of the plant in a way that benefits different processes in our brain and body. What the oil does depends on the specific properties of the plant extracted into the oil. 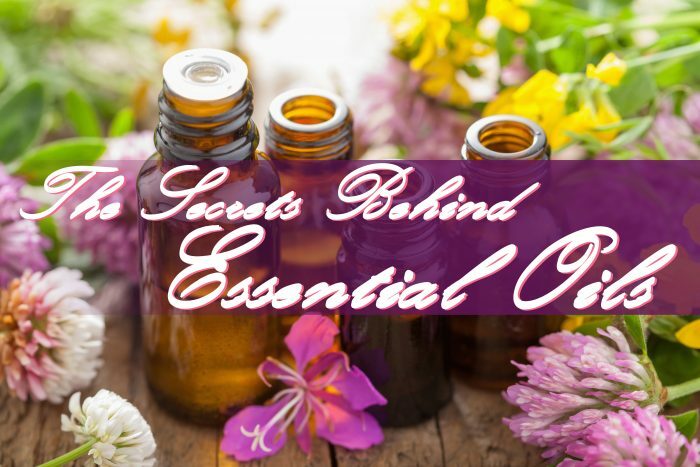 From aiding stress to reducing inflammation, the benefits of essential oils are plentiful. In other countries, it’s more popular to ingest the oils. Here in the U.S., it’s not as common due to the dangers. If your day starts to drag and you’re looking for a quick pick me up, it’s highly recommended to use essential oils. It may help your skepticism to look into the research yourself. Find the oil most beneficial for your needs!